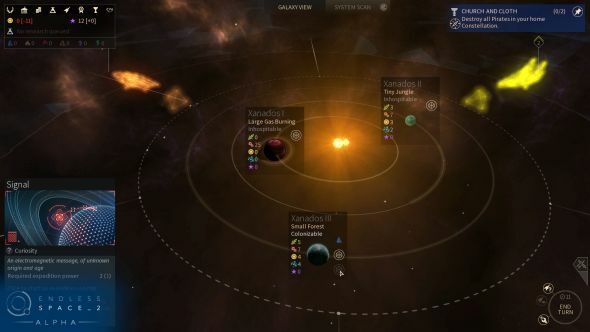 Beloved, headstrong strategy types Amplitude are making the first sequel in their history: Endless Space 2. After four years away to let new ideas percolate and expand their fiction into the roguelike and fantasy 4X genres, they’re returning to the turn-based colonisation sim that made their name. Related: the best PC strategy games. 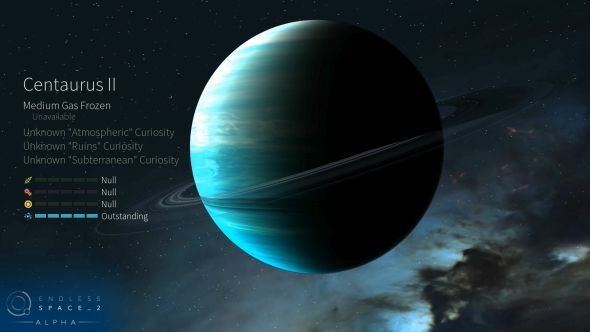 Read on and we’ll let you know what to expect from your own randomly generated galaxy of frontier worlds, experimental technologies and oddly shaped lifeforms. And remember to check back, as we’ll update the post with new data once we’ve pushed back the darkness and uncovered more of what’s lurking in the void. May 19, 2017. 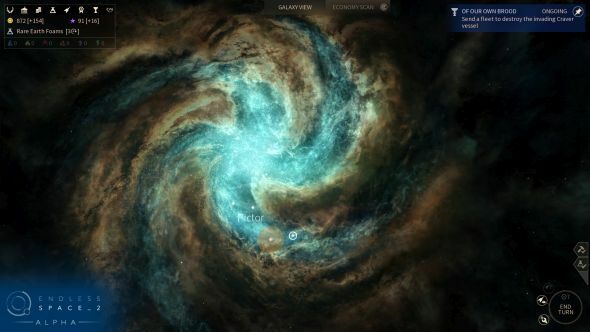 That’s when Endless Space 2 will leave the drydock of early access for the starry void of a full launch on Steam. It’ll cost $39.99 for the standard edition or $49.99 for the digital deluxe,which includes the soundtrack, some new heroes, and some skins for hero ships. The game’s already available to play inSteam Early Access– currently $29.99, or $37.49 for the digital deluxe. The crucial thing to remember about Endless Space is that everyone thinks they’re the conquerors. 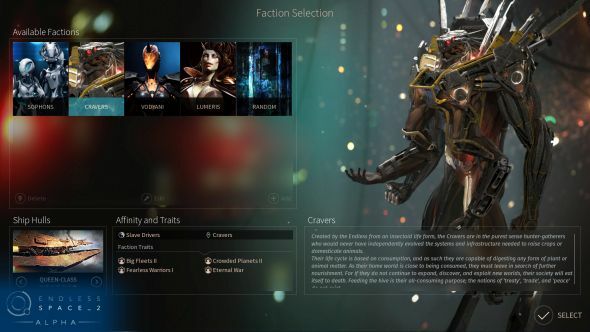 Here’s a really nifty look at two of the game’s factions: a split-screen trailer that flits between the perspective of the clumsy but advanced Sophons and the cruel, imperialistic Vodyani. And here’s a closer look at the Sophons, who aren’t a million light years away from humanity – pioneering but careless. Find out more about the Vodyani, who squandered their homeworld but have found a way to prolong life at the expense of others. This lot are the Cravers – a horrible bunch with a ceaseless appetite for planets. They’ve outgrown their creators, but still they press on. The United Empire are a Soviet-style race of propagandists and warmongers whose message doesn’t quite match the reality. Next are the Riftborn. They come from a perfect, pristine universe that was ruined when a portal opened to ours, and they’re none too pleased about having to make do here. 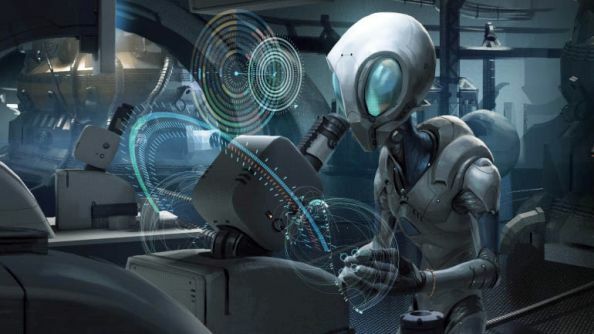 TheHoratio are a faction of clones – all named Horatio – who seek to refashion the galaxy literally in their own image. And here are the Lumeris – a sort of grasshopper mafia. You heard me. 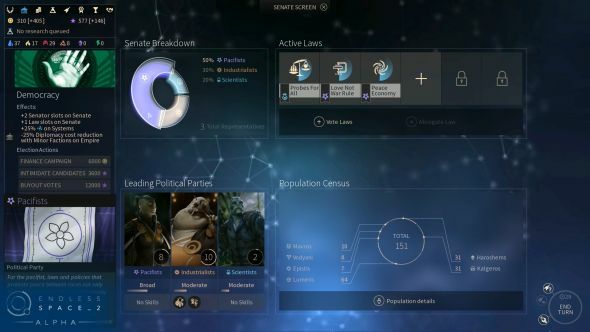 As you explore new star systems and claim their planets, you’ll expand your empire’s population, assimilating and uniting newcomers. And as that population grows, it’ll become both the source of your strength and the pokiest thorn in your side. It’s possible to change your government, support a political party or vote for powerful laws in the Galactic Senate to support your goals. But equally, your population will look on as you expand, analysing and criticising your decisions. Perhaps they fear their new neighbours – and perhaps that fear will guide your hand in subsequent turns. 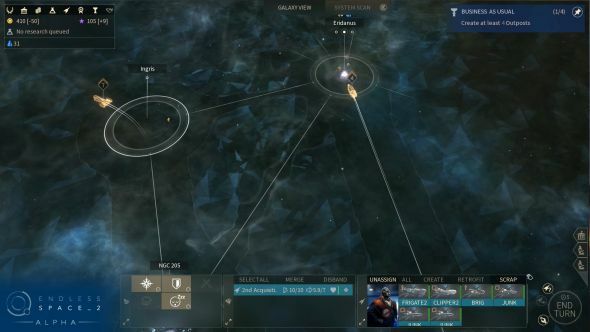 Scraps in Endless Space 2 are handled via real-time cinematic battle sequences that are somewhat reminiscent of Football Manager’s match engine – fittingly, since Amplitude have just joined the Sega family. That doesn’t mean you’re relinquishing control, however – you’re still designing your ships, upgrading them with researched technology, composing a fleet and picking a play for the course of the fight. Then crossing every available finger. Endless Space 2 makes no bones about the fact it’s a space colonisation game; you’re not necessarily here to make lasting friendships. Ultimately the galaxy will belong to the civilisation that controls the most Dust – the mysterious substance that fueled the ancient Endless of the title. 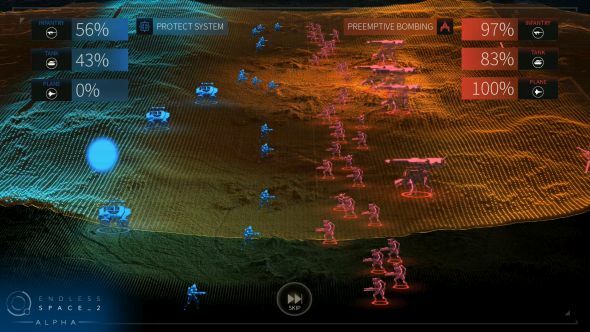 Even so, Amplitude are implementing six different victory conditions. Depending on your preference you can play aggressively, socially, economically and diplomatically, to varying degrees. You’re ruling the universe; that much is fixed. But you can decide how you go about it. Amplitude slipped multiplayer into Endless Space 2 in March. Like the online play of its predecessor, it’s designed to be quick, with as little waiting around as possible in the 4X genre. Eight players can compete in the same galaxy, and of course there’s potential for all sorts of devious alliances. That’s what grand strategy is all about, right? That’s everything we know for now! Keep checking back as we update this article.